Hi all!!! Lovin live in sunny Southren New Mexico!!! 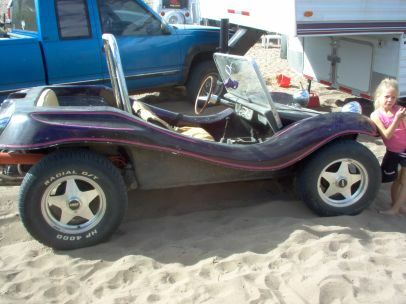 Trips to Rocky Point Beach with my 69 Imp, Digger, and my hubby's mixed breed buggy. We are on the road with our buggy's almost year round!!! Good Luck to all and Happy Buggin'!!!! !